Ever see an NFL player dunk the football over field goal post after a touchdown? 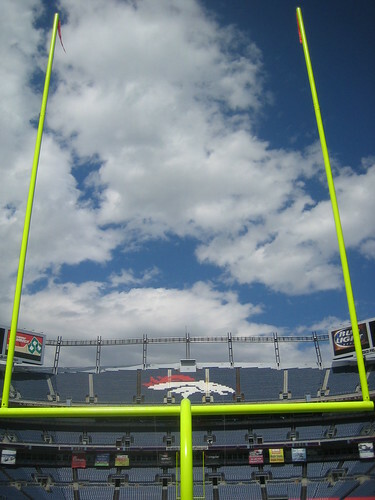 Ever wonder how high that goal post is....? Well, it is 10 feet high at the crossbar. So, the player is jumping just as high as a basketball goal, but an NFL player is carrying 20 pounds of extra equipment and padding. #336 Are Footballs Really Made of Pigskin? #183 What is a Slam Dunk? #126 What is so Super about Super Bowl Sunday? 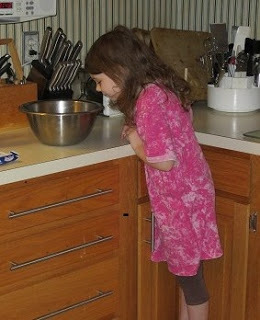 The Wonder of Making Muffins? "I wonder why these taste so good"
Keeping a secret is a hard thing to do! Do you know how hard it is to keep a secret when you are used to sharing the things you learn, discover, and do with so many people? I enjoy sharing things on twitter and facebook, but I have recently had some great new as well as some WONDERFUL learning experiences and not been able to tell my PLN about any of them! We got to go to the Louisville Zoo and feed the giraffes! We got to go to the Louisville Slugger Museum & Factory! We got to go to FlameRun Contemporary Art studio! We got to go to Churchhill Downs! We had so many learning opportunities and met so many awesome people ... but could not tell. 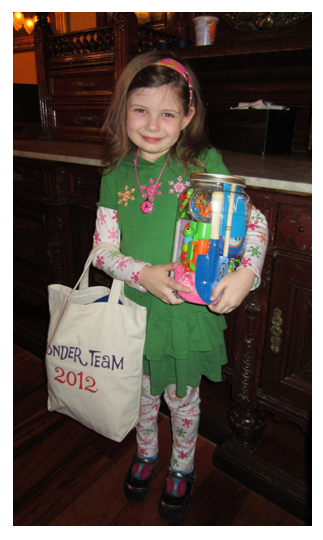 I am a Lead Ambassador for NCFL's Wonderopolis.org Wonder Year Adventure 2012! My family and I have embarked on an adventure to explore and share the wonders of the learning in the things all around us. We will be sharing our adventures here on our new family blog as well as with our family twitter and facebook accounts. 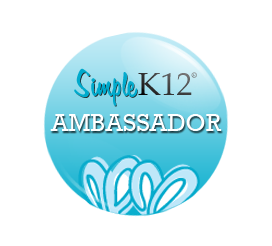 I have written several blog posts about Wonderopolis in the past and can't wait to see what learning will happen as our new adventure continues.